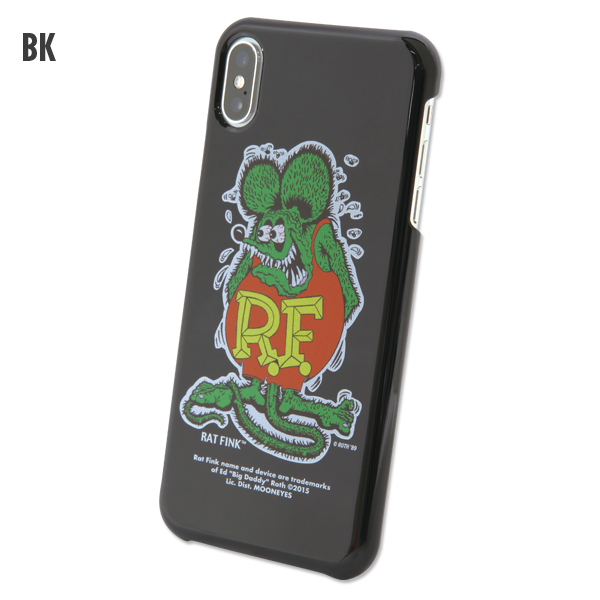 Color: Please select Black (BK). Clear (CL). White (WH). 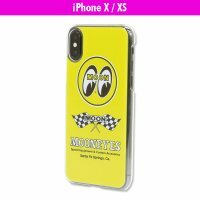 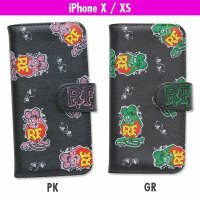 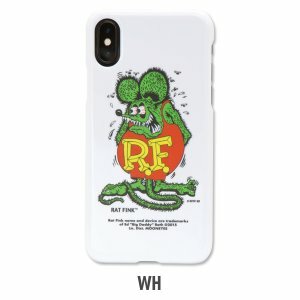 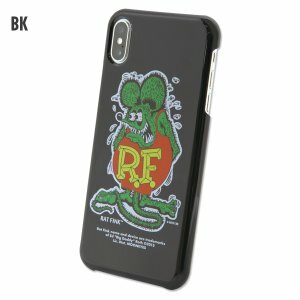 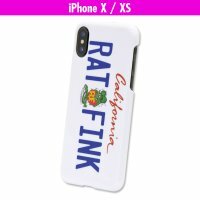 Rat Fink’s iPhone X, XS hard cover case. 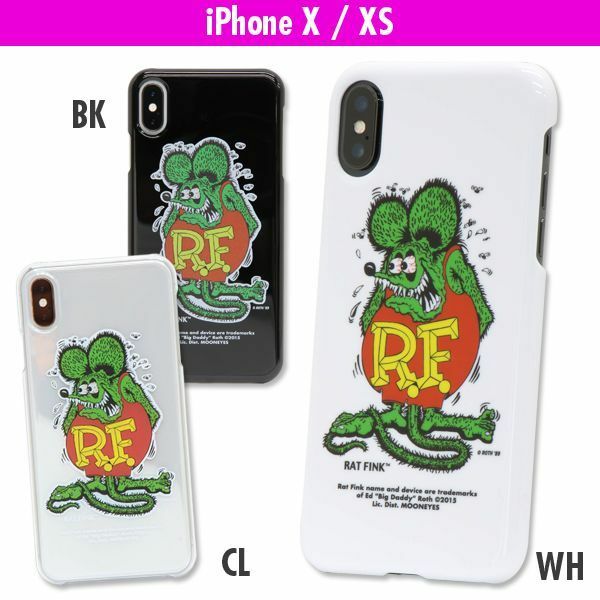 Three color variations of black, clear and white with standing Rat Fink illustrated with big impact. 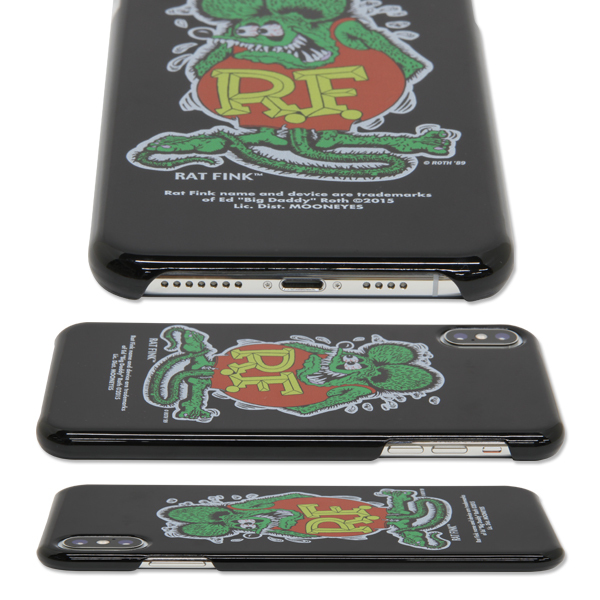 Guard your iPhone by this case.